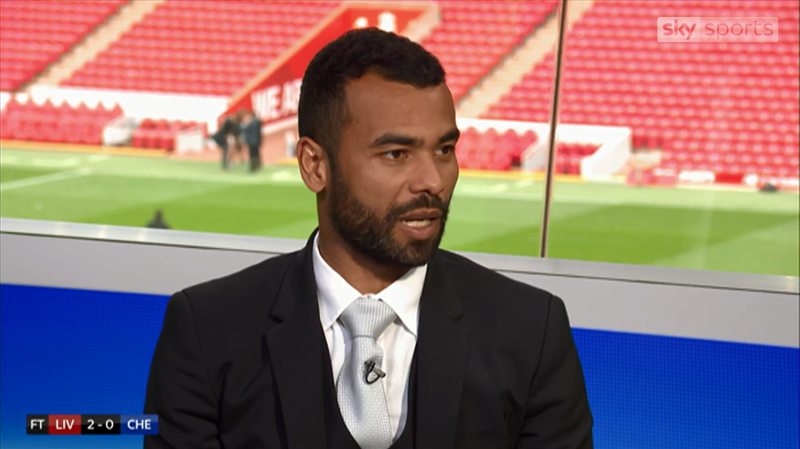 Ashley Cole has backed former club Chelsea to finish in the top four despite Sunday’s defeat to Liverpool if they can maintain the levels they showed at Anfield. Although the west Londoners were on the wrong end of a 2-0 defeat, they had chances to score against the Premier League leaders, with Eden Hazard hitting the post, and Cole felt there were encouraging signs to build on. Ashley Cole has won more FA Cups than any player in history. Isn’t it time we appreciated his achievements? Ashley Cole revealed his favourite Chelsea managers were Carlo Ancelotti and Luiz Felipe Scolari, despite the latter being sacked after only six months at Stamford Bridge. The Derby County defender played under eight different managers in west London, including recently fired Manchester United boss Jose Mourinho. Ashley Cole has backed Maurizio Sarri to be a success at Chelsea and says the Italian will bring exciting and successful football to Stamford Bridge. Former Napoli boss Sarri joined the Blues in the summer after Roman Abramovich decided to sack Antonio Conte. Chelsea made an impressive start to the season under Sarri but the team have struggled with consistency in recent weeks. Ashley Cole has joined his old mate Frank Lampard at Derby. Do you remember which teams these players represented? Ashley Cole claims his decision to join Derby was a ‘no-brainer’ following a conversation with manager Frank Lampard. The legendary 38-year-old left-back has agreed a deal with Derby until the summer and is looking forward to joining forces with Lampard again, his former Chelsea and England team-mate. 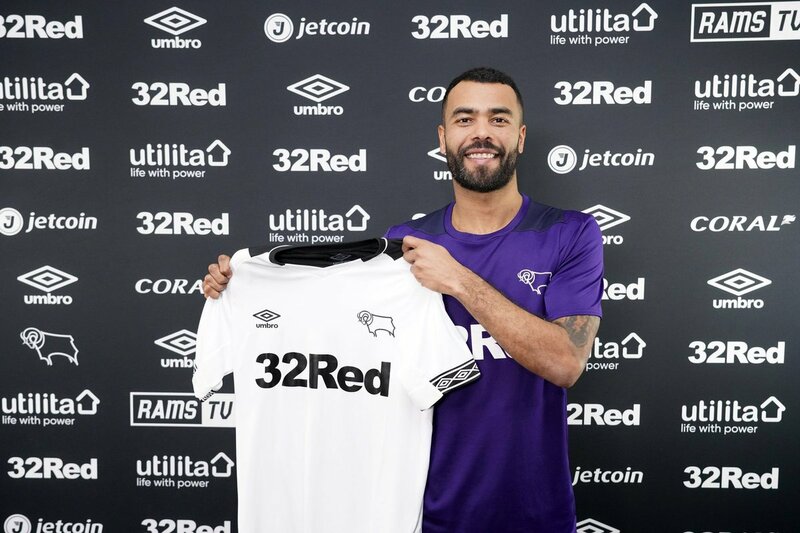 • Retirement also being considered by former Chelsea playerAshley Cole is in talks with Derby County with a view to joining the Championship club until the end of the season. The 38-year-old former England international is understood to be weighing up whether to sign a short-term deal for Derby in a move that would see him reunited with Frank Lampard, his former Chelsea teammate, or whether to call time on a distinguished career. Ashley Cole is set to be reunited with his ex-Chelsea teammate Frank Lampard at Derby County. 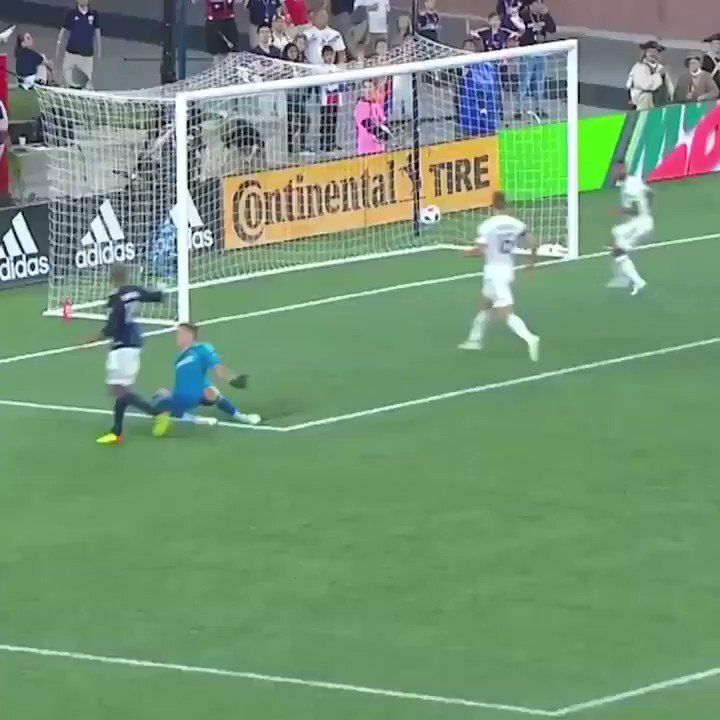 The former England international is a free agent after leaving LA Galaxy having made 86 appearances over the course two-and-a-half years in America. Cole has been offered the chance to extend his career with several lucrative offers from abroad but is intent on finishing his trophy-laden career in England. Chez got very honest in her autobiographyCheryl might be a mum-of-one, solo artist and business owner now, but flashback 10 years and she was one fifth of Girls Aloud and married to footballer Ashley Cole.Unfortunately, Chez’s life was turned upside down when it was alleged her husband had cheated on her with multiple women. Rangers manager Steven Gerrard has been urged to make a move for former Chelsea and Arsenal defender Ashley Cole. Cole won two Premier League titles and three FA Cups at Arsenal before making a controversial move to London rivals Chelsea. The left back enjoyed further success at Stamford Bridge, winning the league title and and Champions League with the Blues. Ashley Cole’s career in pictures Belfast TelegraphAshley Cole is without a club after being released by LA Galaxy at the end of his contract with the Major League Soccer club. This morning Cheryl released the news we’d all been waiting for – details of her comeback single Love Made Me Do It. However, seemingly shrugging off the apparent ode to her exes, her former husband, Ashley Cole, looked far from phased as he headed out in Los Angeles in a rare public appearance. Five players that came back to haunt Arsenal: Could West Ham’s Jack Wilshere be next? Jack Wilshere will make an emotional return to the Emirates on Saturday when West Ham face Arsenal. The 26-year-old’s 17-year association with Arsenal came to an end in June when his contract expired and he opted to make the short move across London to join his boyhood club, West Ham. Ashley Cole believes Chelsea could be surprise contenders for the Premier League title after their flawless start to the season. Maurizio Sarri had less than a month to prepare his new team for the new campaign after replacing Antonio Conte last month but he has made a positive impression already, aided by the signing of his former Napoli charge Jorginho. Jermaine Pennant said he decided to make details of Ashley Cole and Cheryl’s relationship public because he was ‘furious’ he and Ashley nearly fell out over it. Jermaine claimed Ashley had a girlfriend when he started dating Cheryl in his autobiography Mental: Bad Behaviour, Ugly Truths and the Beautiful Game. 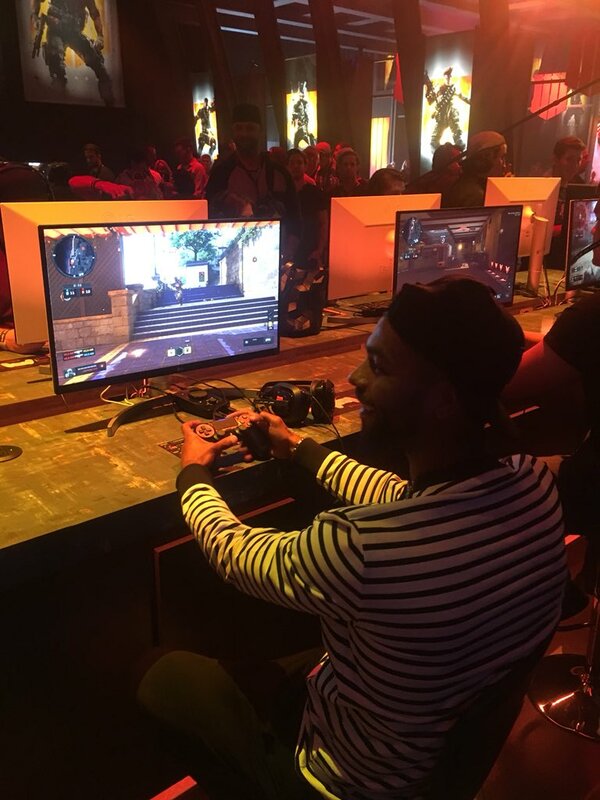 Former Arsenal and Liverpool footballer Jermaine Pennant has revealed that he and his footballer pals used to treat women as little more than pawns on a playing board. Ashley Cole had a girlfriend when he started dating Cheryl, it has been claimed. Jermaine Pennant made the claims about his former Arsenal teammate in his autobiography Mental: Bad Behaviour, Ugly Truths and the Beautiful Game. ⚽️⚽️ ncf_elites good luck in your tournament guys I will be watching @danacuphjorring. 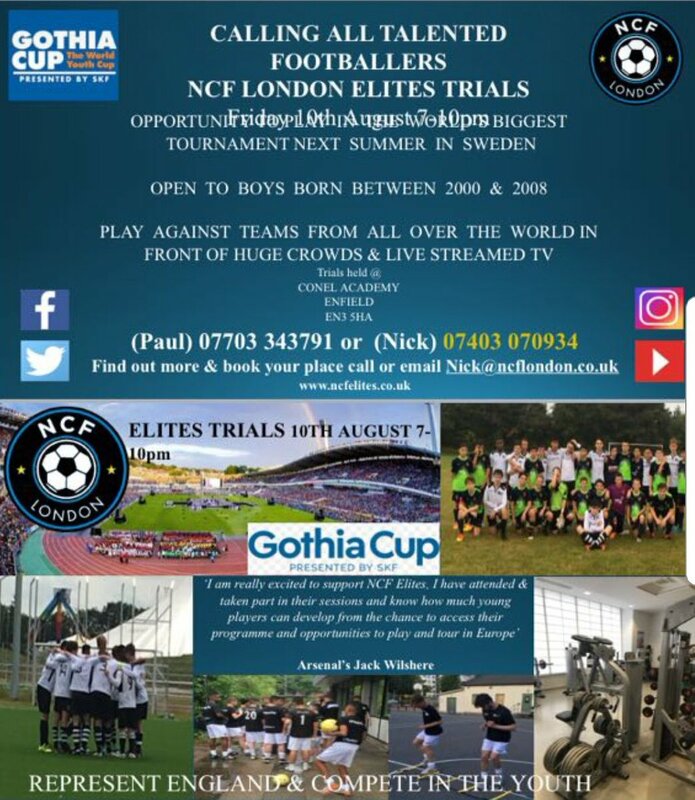 ⚽️⚽️ncf_elites good luck in your tournament guys I will be watching @danacuphjorring. What is Cheryl’s surname, age, height and net worth amid Liam Payne split? Cheryl’s surname has been something of a conundrum ever since her split from Ashley Cole. When she rose to fame on Popstars: The Rivals in 2002, she was known as Cheryl Tweedy. However, by June 2005 she was engaged to footballer Ashley Cole and they married in July 2006, with Chez becoming Mrs Cole. How old is Cheryl’s mum Joan Callaghan and why was she blamed for Liam Payne and Ashley Cole splits? Cheryl’s mum has been in the tabloids nearly as much as the singer herself has. Ever since Cheryl split from cheating ex husband Ashley Cole, Joan has been by Chery’s side through thick and thin in the public eye. Ashley Cole has paid tribute to the impact Arsene Wenger had on his career after the Arsenal manager confirmed he was to step down at the end of the season. The former England left-back, who played over 100 times for his country, was a key component of Wenger’s greatest Arsenal sides and won two Premier League titles, as well as three FA Cups, before his controversial defection to Chelsea. Ashley Cole has become a dad for the second time. The 37-year-old’s girlfriend Sharon Canu gave birth to a baby girl over the weekend, naming her Grace. This is the footballer’s second child with Italian model Canu, with the couple welcoming a son in February 2016. A source told The Sun: ‘Ashley’s over the moon to have one of each after having a daughter.